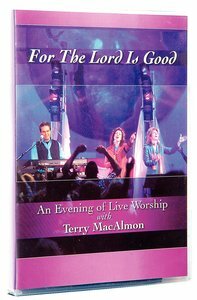 Recorded live at the World Prayer Centre, this is Terry Macalmon's first DVD/video release. Join with the many worshippers who experienced God's presence and grace on this wonderful evening. You will be blessed! About "For the Lord is Good"